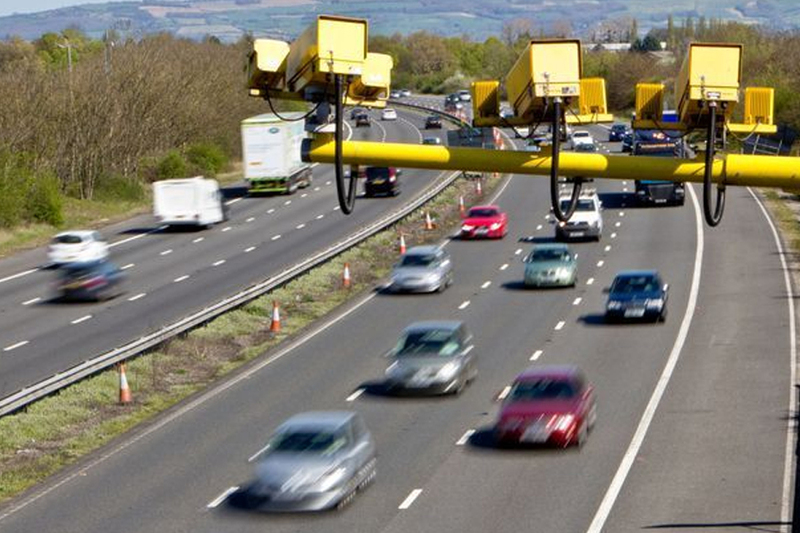 The AA has given a cautious welcome to the new M1 Smart camera system with the number of drivers fined for speeding expected to “peak” after its introduction. 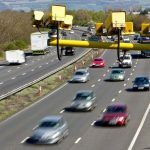 The UK’s largest motoring organisation said the number of penalties for road offences is likely to rise as the technology is introduced near East Midlands Airport. 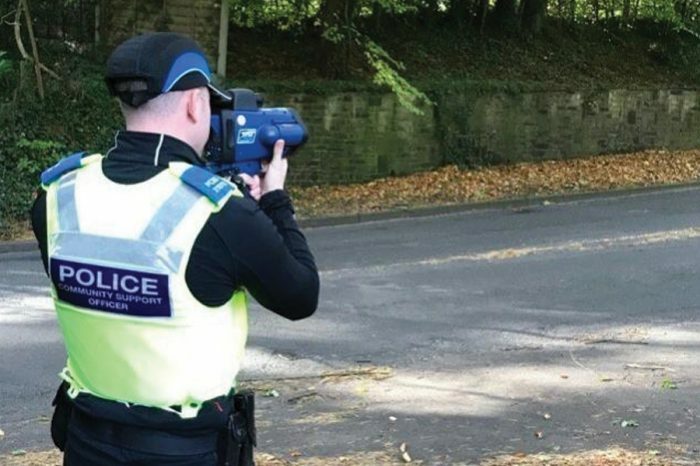 Drivers catching each other out with dash-cam footage is also expected to push up the number of penalties handed out to those using the route, where new speed limits are now in place. An AA spokesman told Staffordshire Live that the system has “pluses and minuses” and called for it to be improved with the publication of average speeds on the motorway. 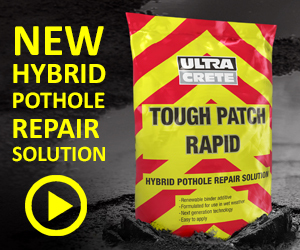 Luke Bosdet said: “It’s a system that’s now been tried out and used on a wide section of motorways around the UK. As with any new system, when it first appears you get complaints because any new speed camera will catch out a large number of motorists. “One day the cameras are not there, or not in use, and the next day they are. “Regular users will have been used to the old system and will be caught out by the change of conditions. Seemingly pointless temporary speed limits when there is no observable hazard or obstruction, especially at quiet times such as at night, have led to AA members voicing complaints. Mr Bosdet said: “There have been some concerns voiced by our members that the speed restrictions may not necessarily, from their point of view, reflect what they see on the road. The section of the motorway – between junctions 23a (Nottingham/East Midlands Airport) and the approach to junction 24 (Derby) – now has four lanes and a hard shoulder. 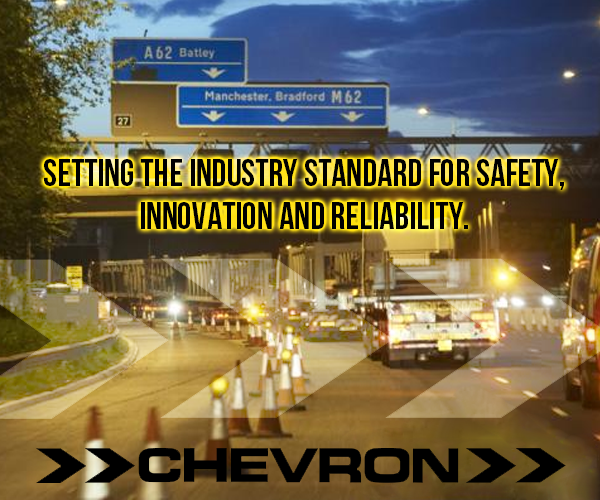 The Smart system can turn the hard shoulder into an extra lane, which is monitored from a control centre, where staff use overhead signs to warn drivers of any lane closures, speed restrictions or other issues in order to keep the traffic flowing. “On the plus side the Smart motorway system is there to try and guarantee a smooth flow of traffic along a very busy stretch of motorway,” Mr Bosdet said. Drivers who think they can beat the cameras may be in for a nasty surprise. One area where the Smart system is catching drivers out as they push their luck is through evidence being captured by the police through other motorists’ dash cams. Mr Bosdet said: “One area we are concerned about is the X boxes where a lane has been closed due to an accident or another type of incident. Our concern is that many drivers don’t really appreciate what that means and some may go into that closed-off lane, where there is no traffic, to try and steal a march. All I would say is in that incidence the speed cameras are the least of your concern. “You are probably most likely to be caught out by other motorists with dash-cams who feed the footage through to the authorities. The police have a new system for amassing dash-cam footage given to them by the public, named Operation Snap, which has proven to be quite successful. The AA is calling on the authorities to publish the average speeds on UK motorways, to allow drivers to better plan their journeys.